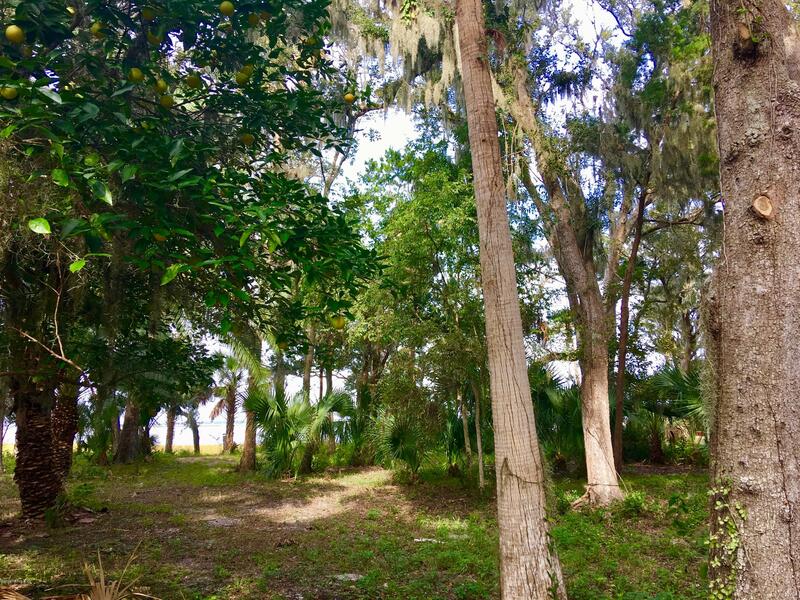 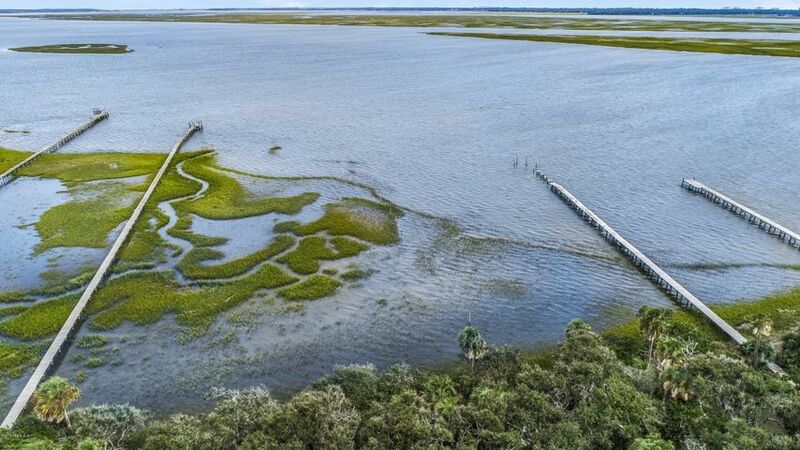 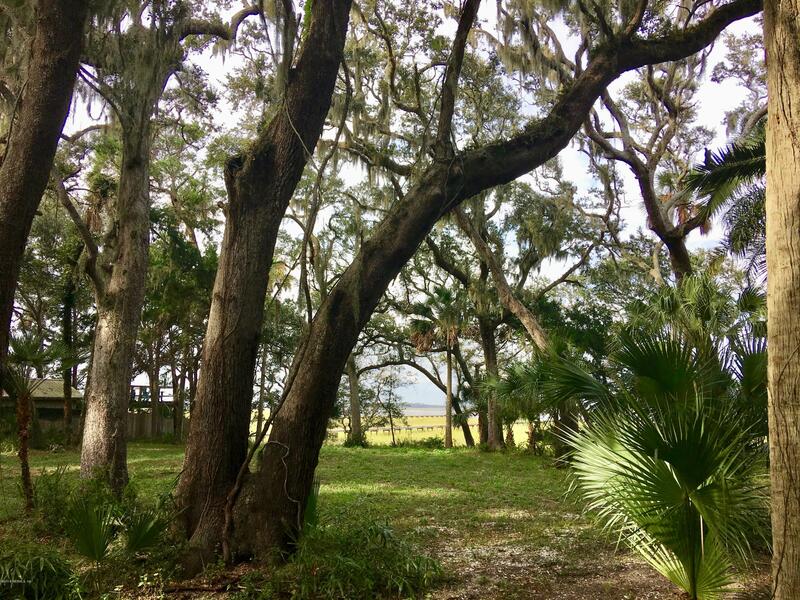 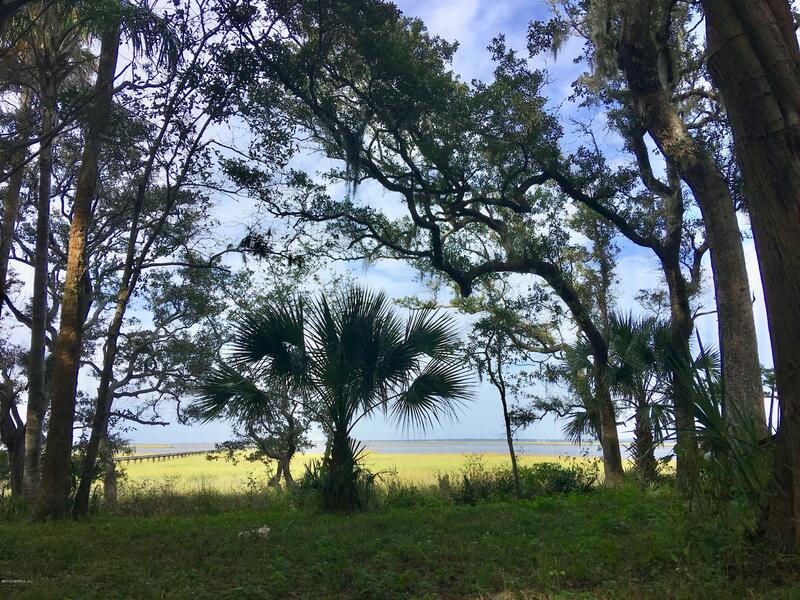 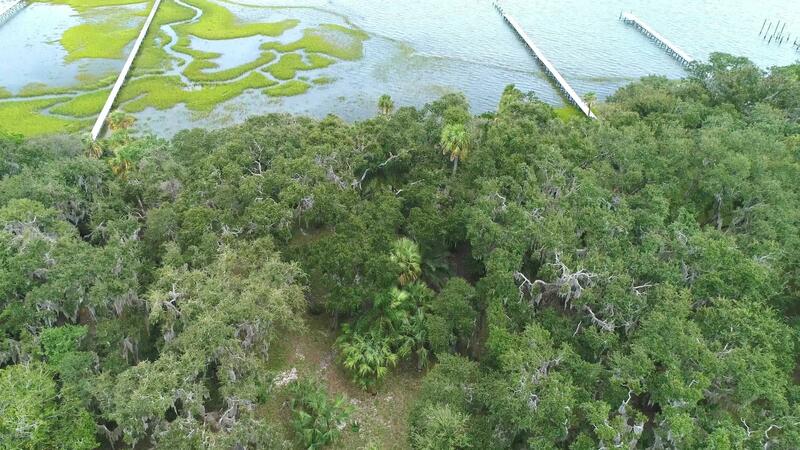 This is your chance to build your very own custom home and dock with immediate deep-water access to the ocean on the north tip of Black Hammock Island. 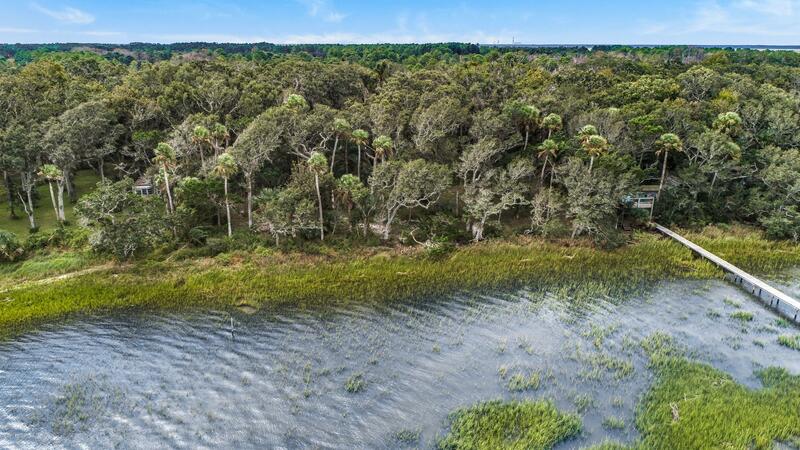 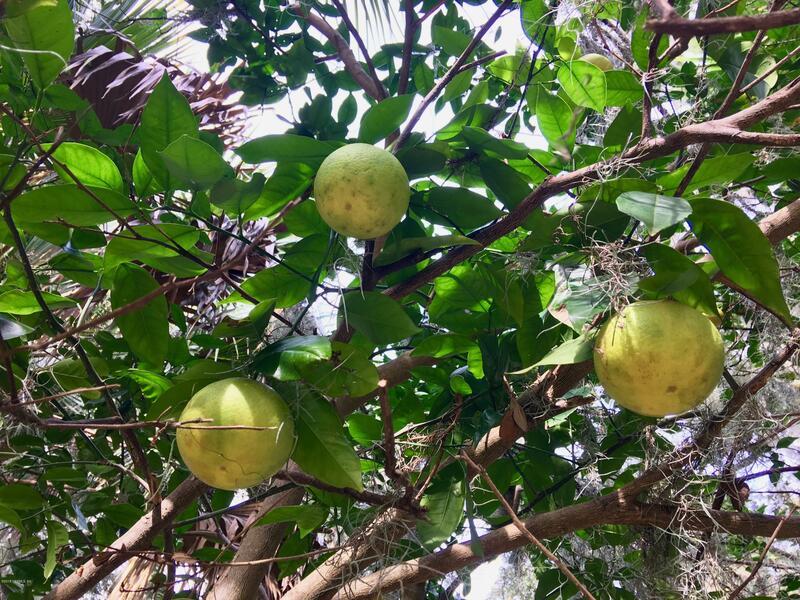 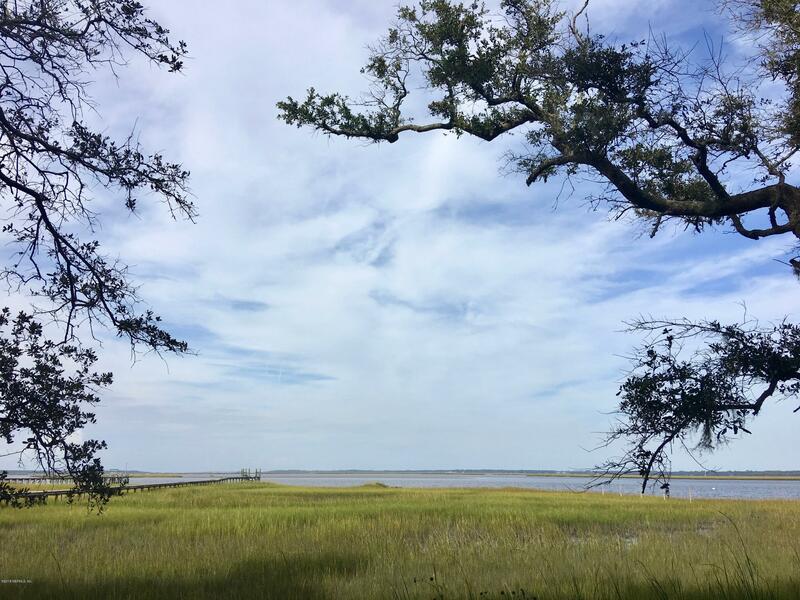 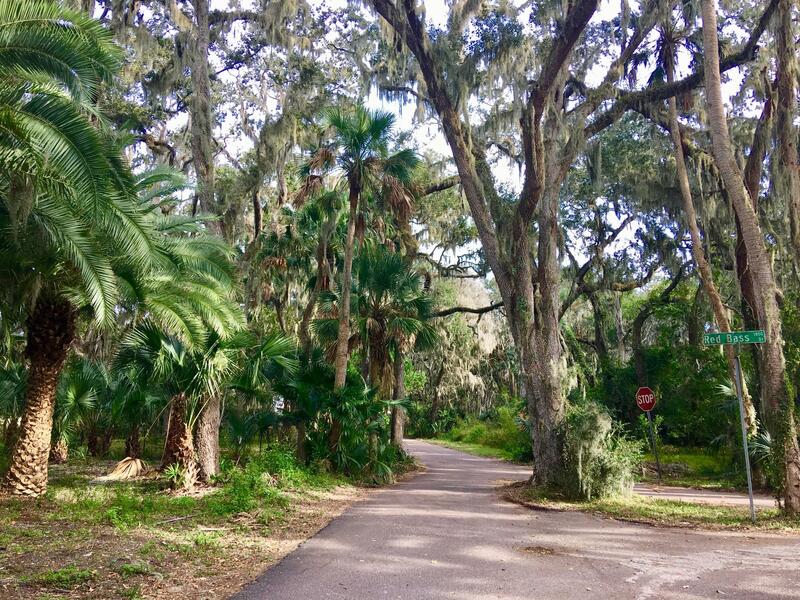 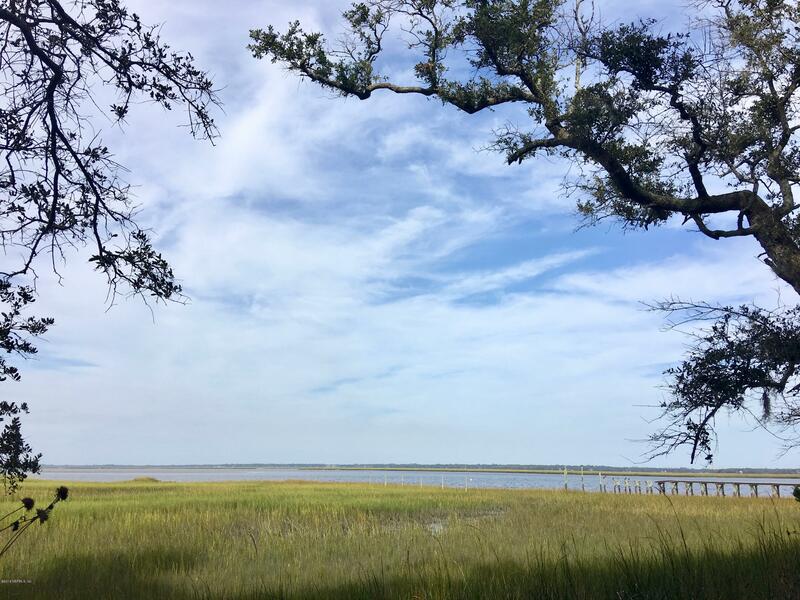 Surrounded by state & Federal nature preserves, enjoy fabulous views of Amelia Island & the Nassau Sound, including gorgeous sunrises and sunsets. 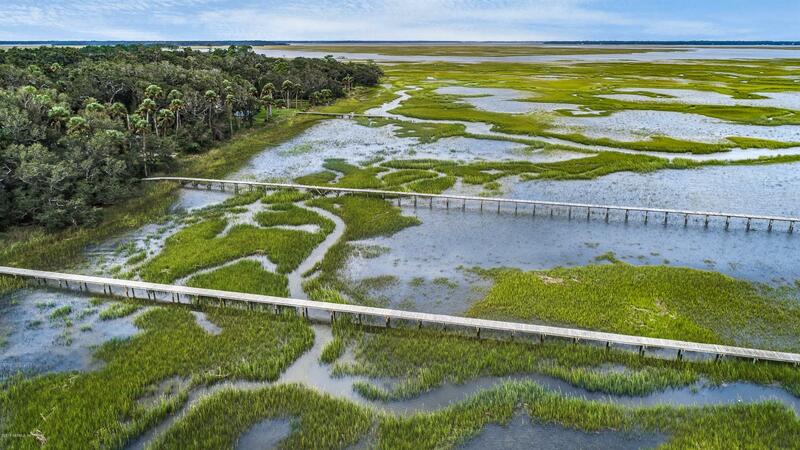 Egrets, Blue Herons, Ospreys, Florida Manatee, and Blue Crab ... they're all here! 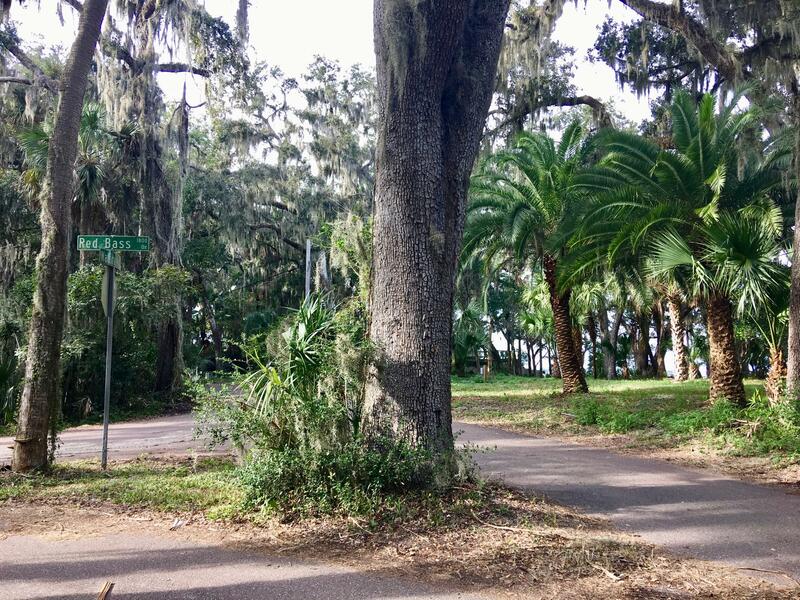 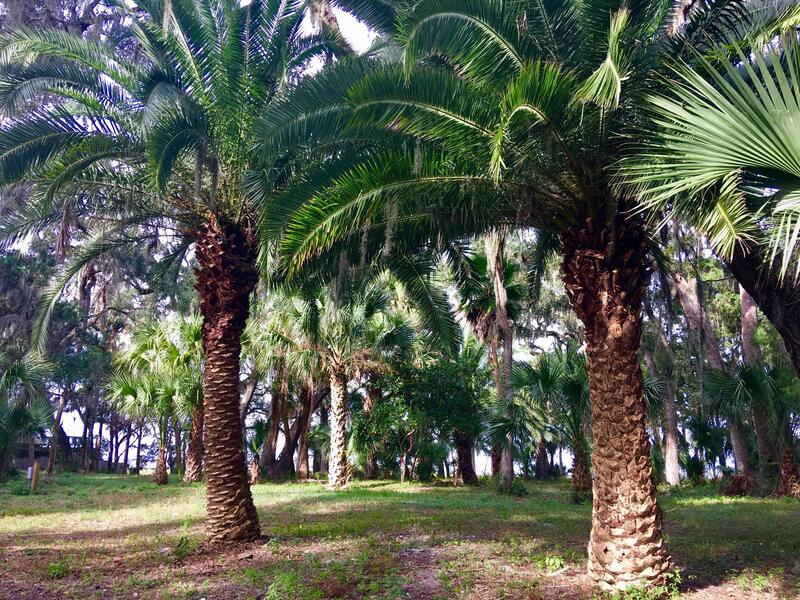 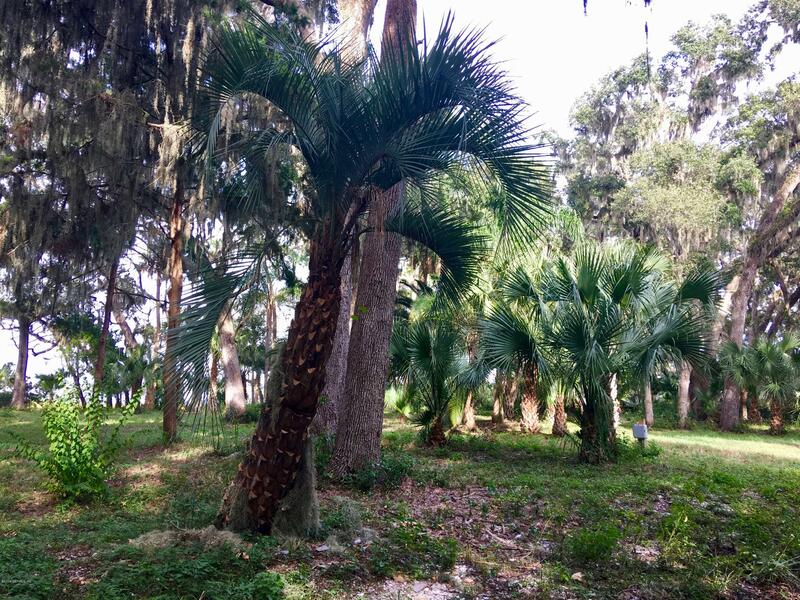 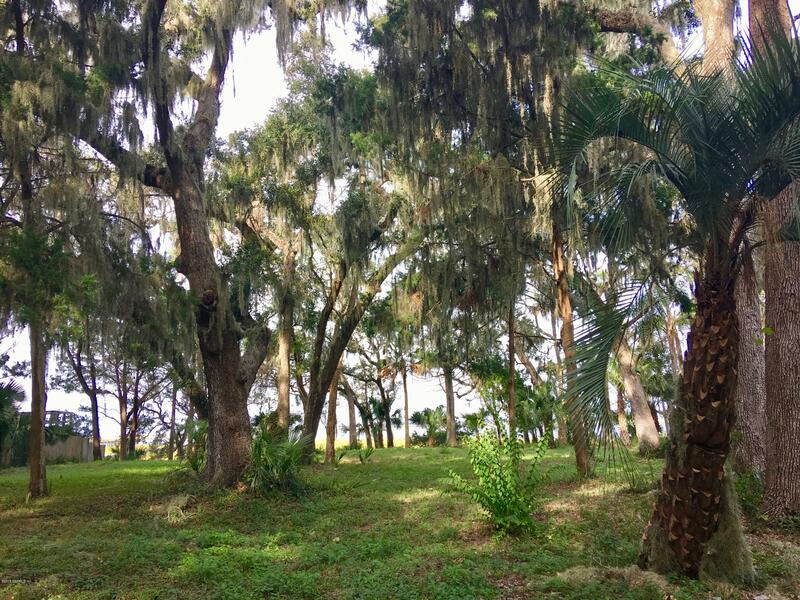 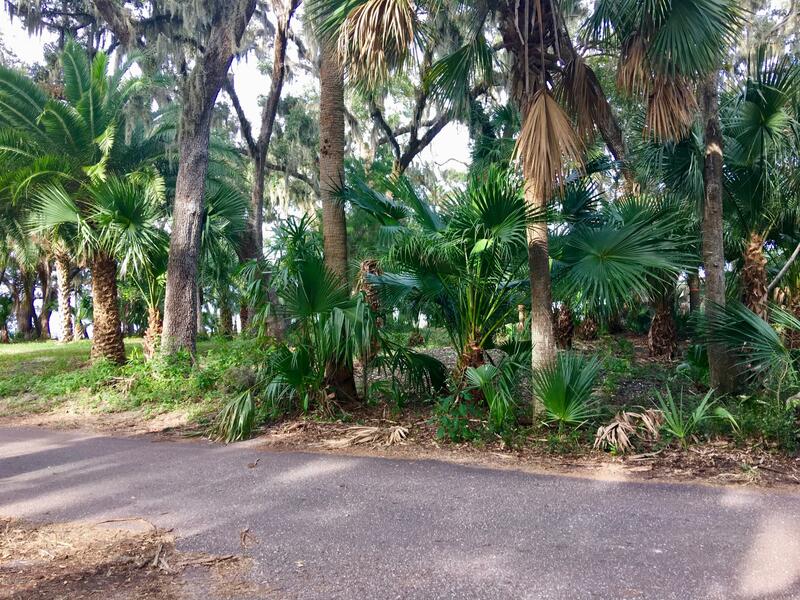 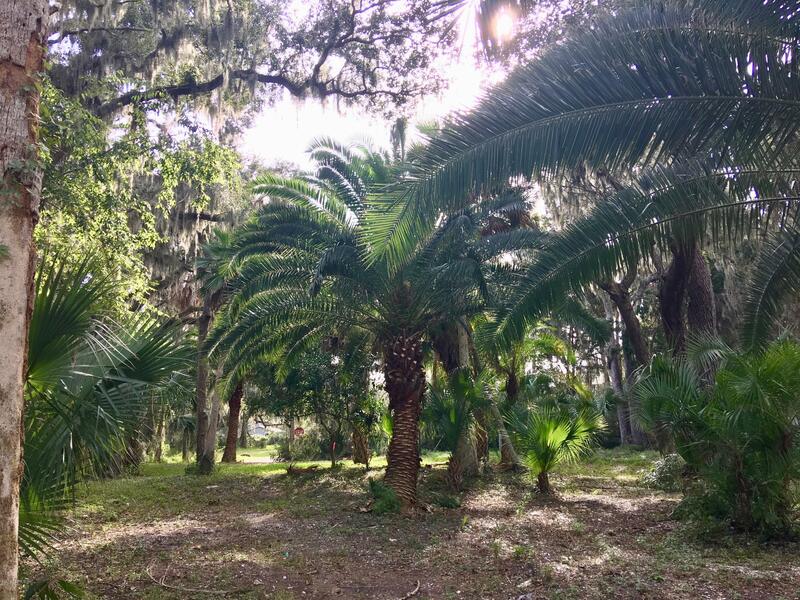 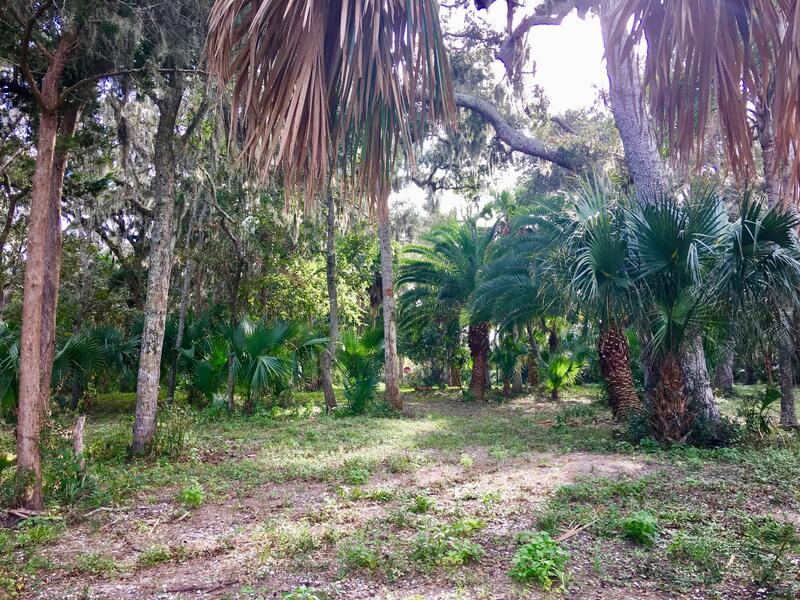 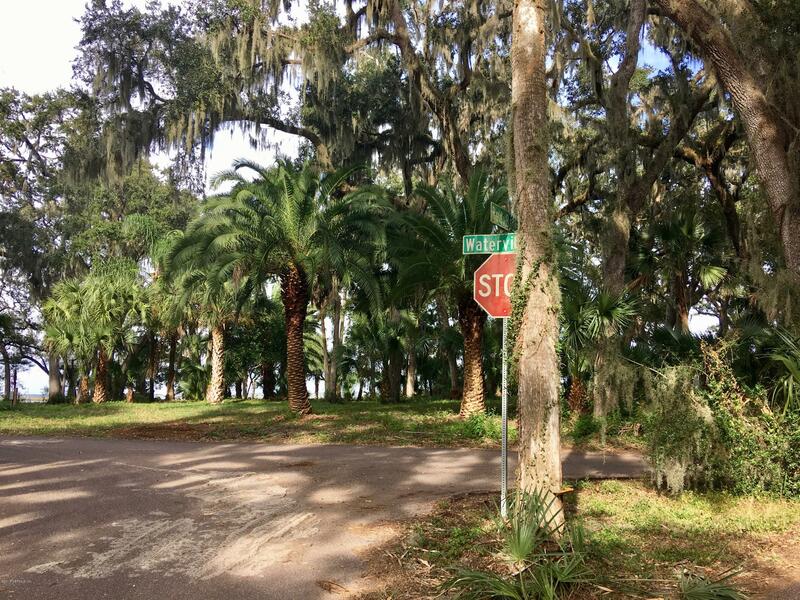 This wooded lot has been partially cleared; showing off the canopy of beautiful old-growth oak, cedar and palm trees. 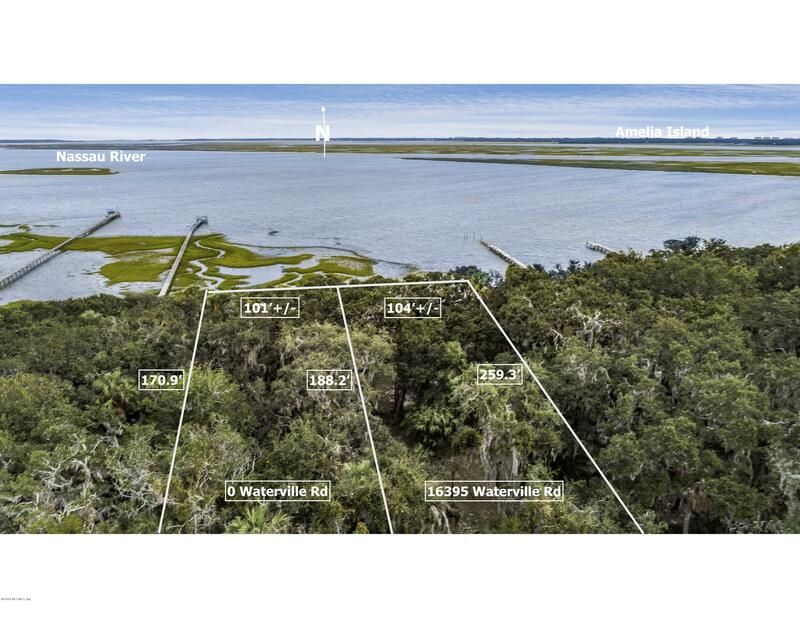 The property features 104' on the Nassau River. 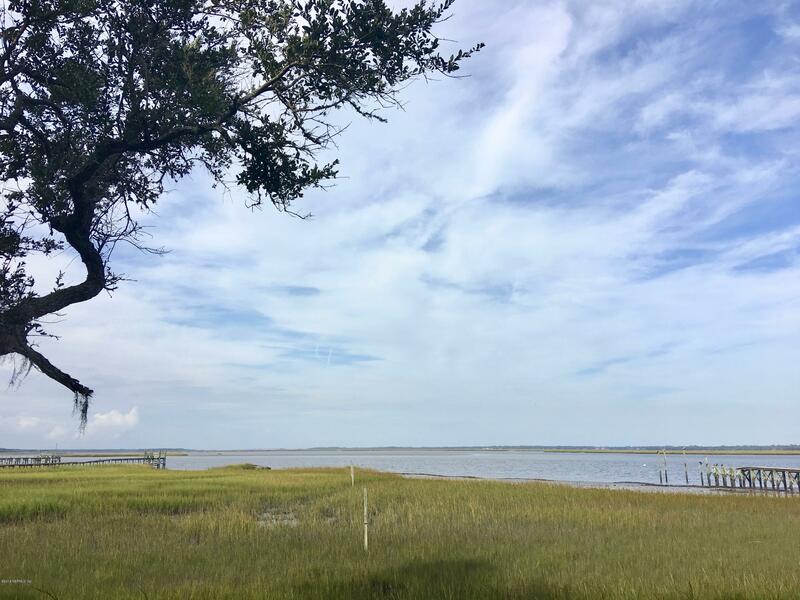 Enjoy panoramic views. 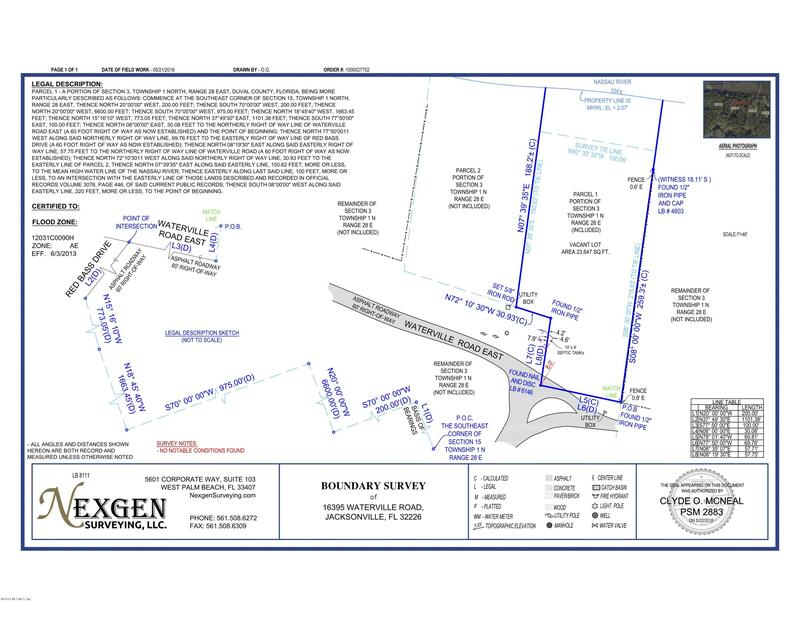 See documents & photos for survey. 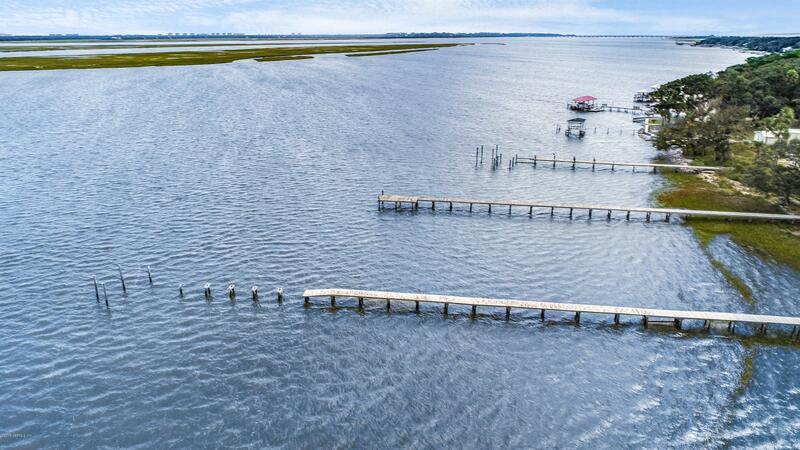 Directions: From I-295, R Heckscher, L on New Berlin, R on Cedar Point, L on Shark Rd, Right on Sawpit Rd, L on Croker, R on Red Bass Dr, Property behind island where Red Bass meets Waterville.